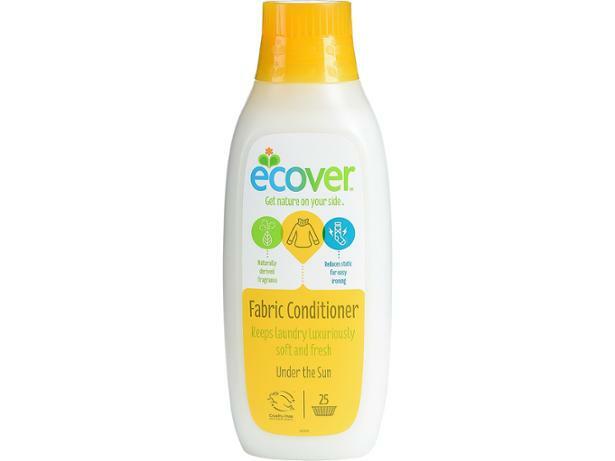 Ecover Under the Sun fabric conditioner review - Which? Ecover Under the Sun is claimed to use naturally derived ingredients, and Ecover assures us it’s been developed sustainably. 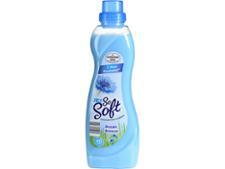 But will this fabric conditioner really leave clothes ‘feeling soft and smelling bright and fresh’? 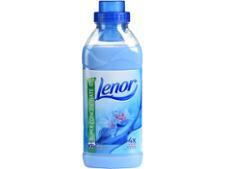 Read our fabric conditioner review to find out what our tests uncovered.